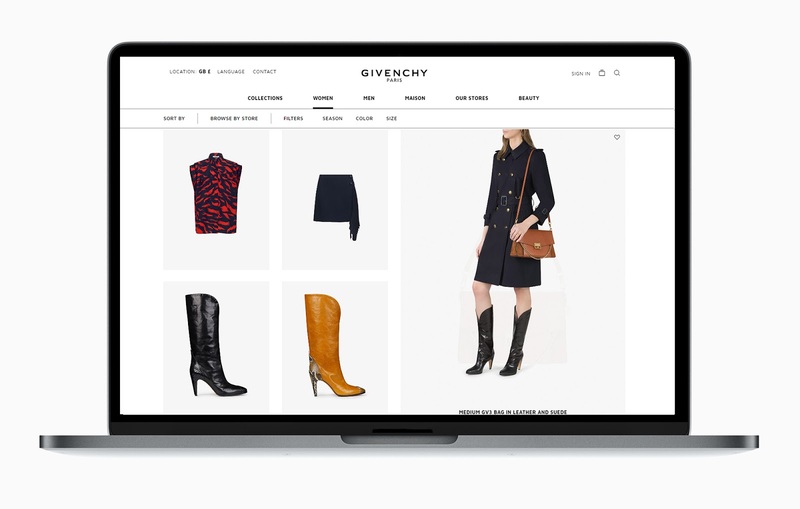 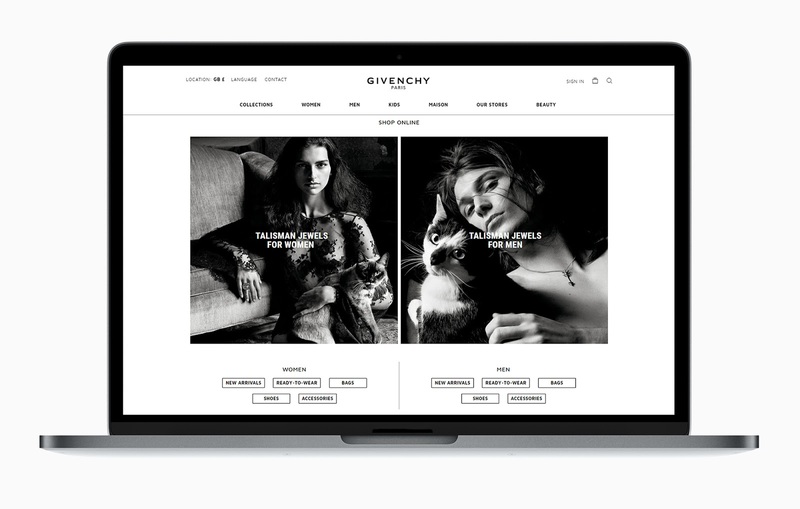 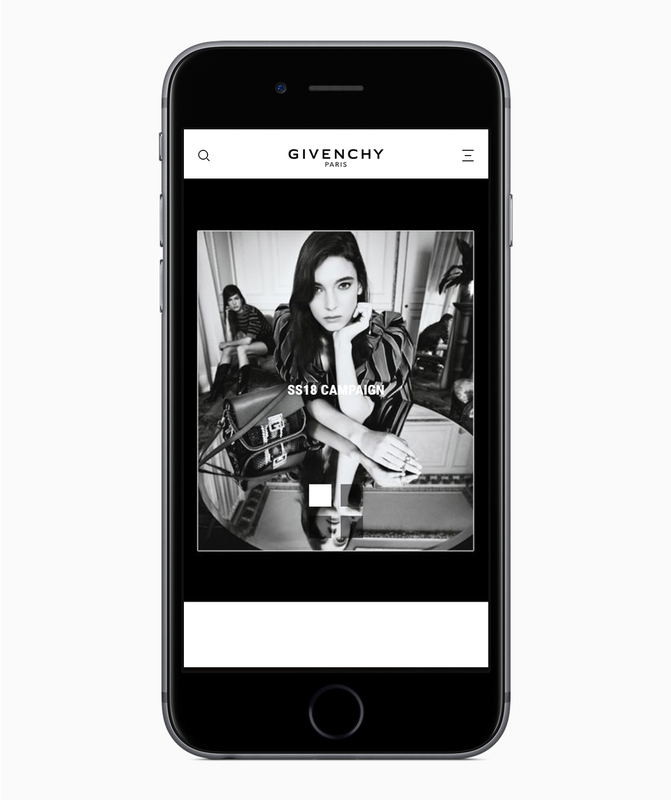 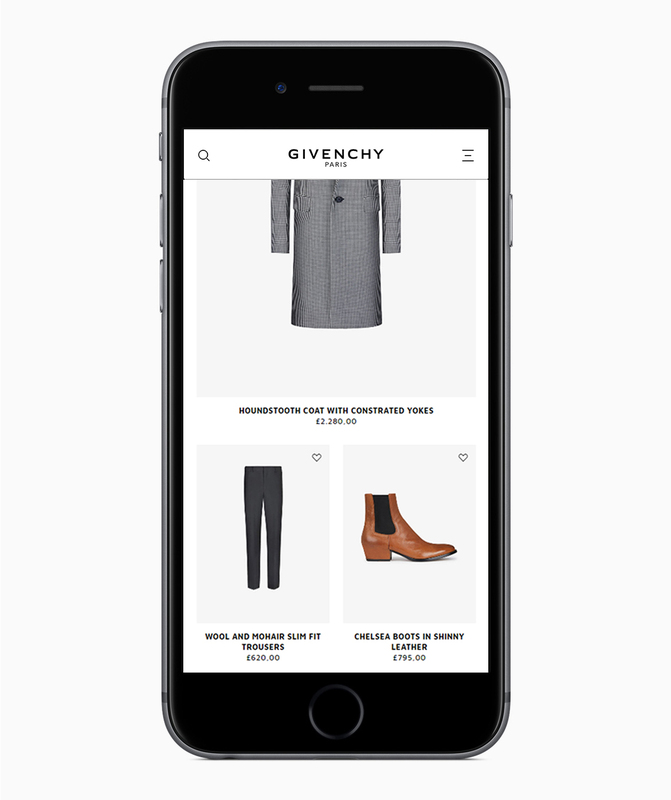 Following the September 2017 launch of its new omni-channel e-commerce platform, the Maison Givenchy is delighted to offer the givenchy.com experience to fans and followers in its five main European markets: the UK, Italy, Germany, Netherland and Spain. 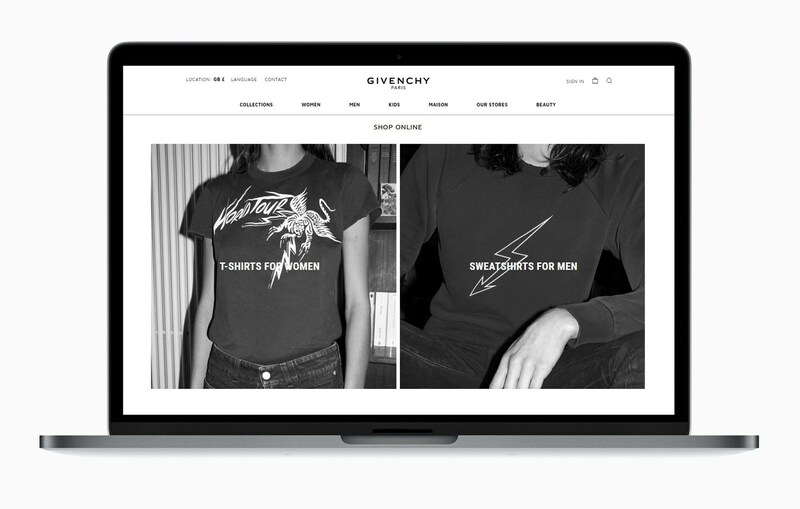 Overseen by artistic director Clare Waight Keller and designed in collaboration with the London-based agency R/GA, http://www.givenchy.com brings the storied fashion house closer to its customers than ever before. 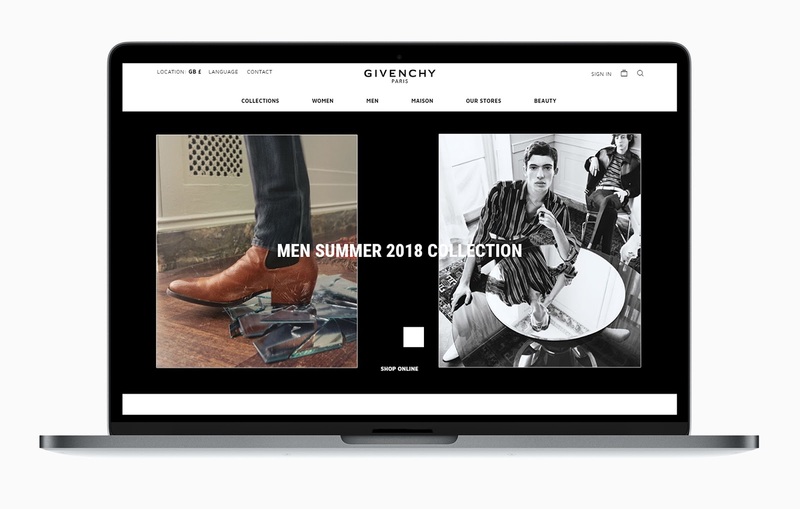 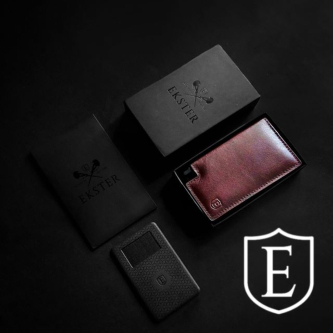 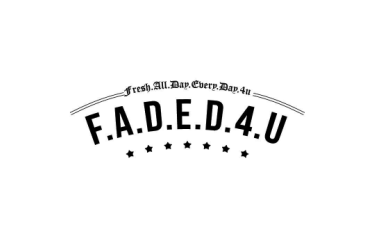 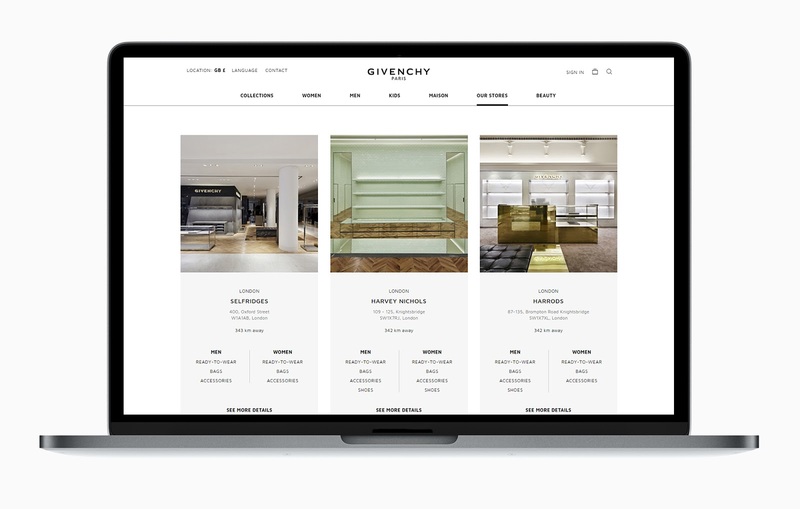 Its highly engaging environment, supported by a 360° strategy covering online media, e-mailing and social media, gives followers the immediacy they crave along with the freedom to curate their Givenchy experience as they see fit. 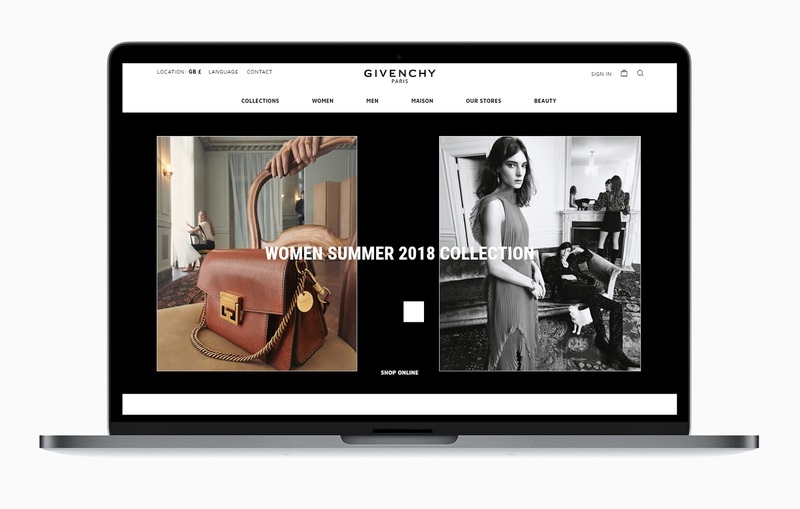 Givenchy.com will be the exclusive European online destination for customers wishing to purchase pieces from Clare Waight Keller's Spring-Summer 2018 debut collection: coinciding perfectly with product availability in-store, since March 5th.